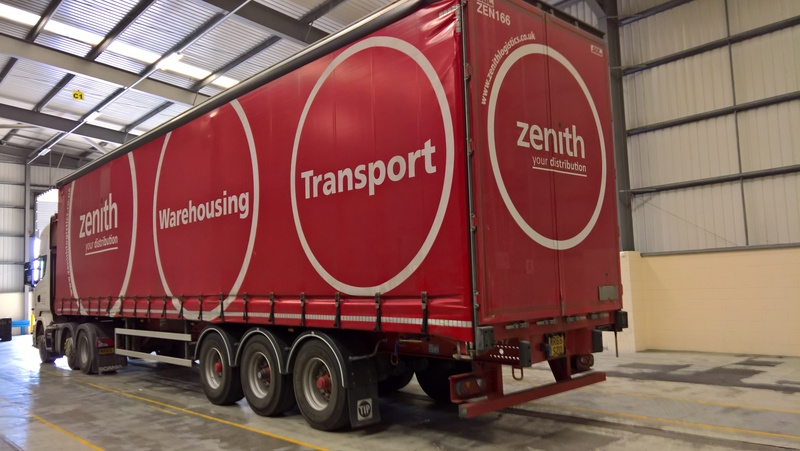 Zenith Logistics has been using Amethyst’s web based warehouse management system for pallet storage for some time now. They have now fully adopted the Barcode scanning module for their warehouse based at Chepstow. Amethyst have fully managed the project including barcode labelling the warehouse racking and pallets and providing handheld scanners and associated hardware with WIFI infrastructure in the warehouse. Key Benefits of amethyst’s WMS for pallet storage. Zenith is an exciting and rapidly growing innovator in the supply chain industry.